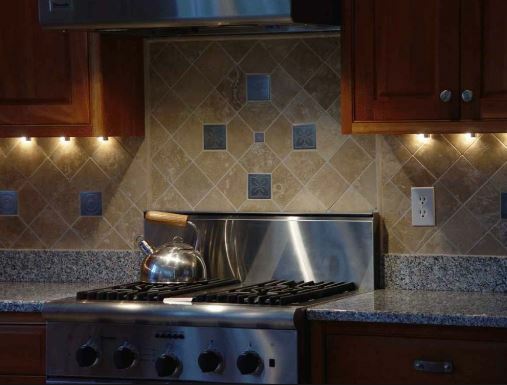 The modern ID design for kitchen nowadays is simple/straight/neat & easy cleaning, The area allocated to kitchen area is small and so designer often use the mirror to increase the vision of the extended sense of open, But not knowing that this may lead to a bad effect, Hanging a mirror on the gas furnace is quite improper practice, Mirror in feng shui in the use of both positive and negative effects. 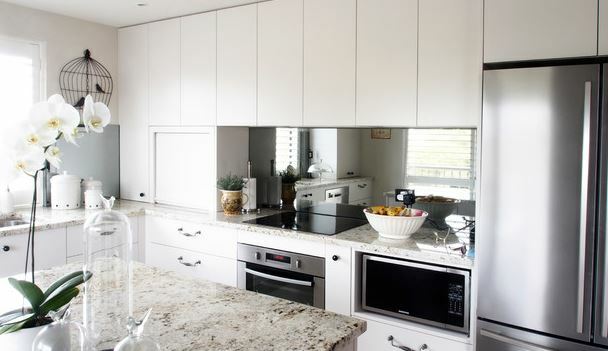 Mirror apply on correct furnishings can improve or improve the status of feng shui, but if improper furnishings, It will cause great harm to the occupants. 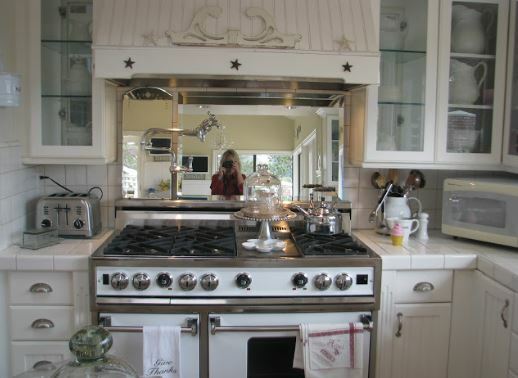 One of the taboos in the kitchen is never have a mirror shine to the fire. 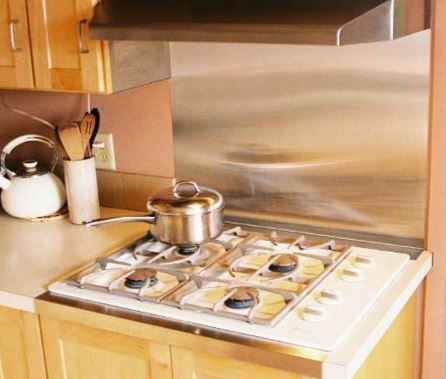 When the mirror is facing the stove . This is called the "Door of fire", it will cause the house suffered a fire or misfortune. It will also lead to evil burglary, serious harm to the woman in the family. 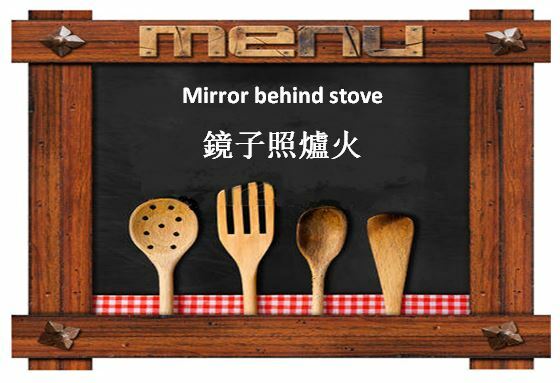 Hanging in the kitchen mirror, It is easy to cause Chongsha, like a mirror according to the fire as the fire doubled the meaning of the fire plus the fire, Will increase the chance of suffering a fire or misfortune, and reduce the chance of having a kids or son. 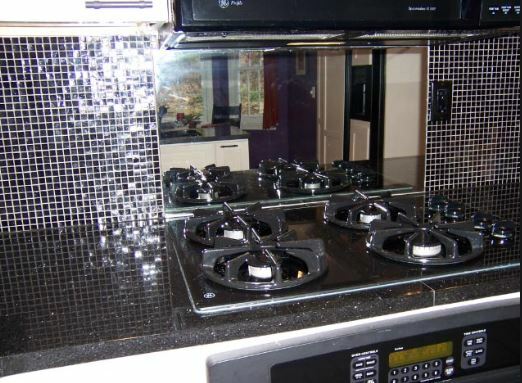 If your had a mirror behind the stove, you should removed it. 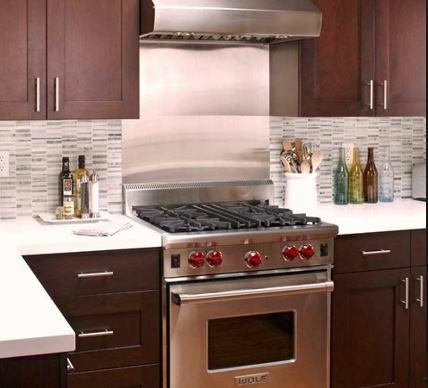 Another taboos is that stove represent treasure, when the mirror is facing the gas stove, it will reflect out of your wealth.